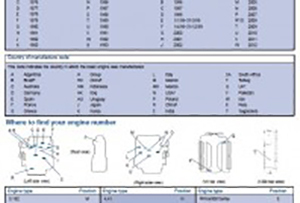 The list below shows the years the engine were 1st commenced by Perkins and when they were phased out…. 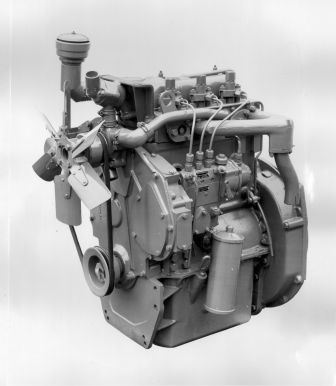 Perkins had relied on the P4 engine during the years after the war as the power unit for many applications from passenger cars to industrial equipment. By the end of the 1950s the engine was becoming outdated, with the indirect ‘Aeroflow’ combustion system becoming uncompetitive with new generations of engines from other manufacturers…. Metal spraying Caterpillar , Cummins, Komatsu is a standard repair these days to continue the maintenance and running life of these engine types as a replacement cost can be huge , alternative repairs are need to looked at and asset.